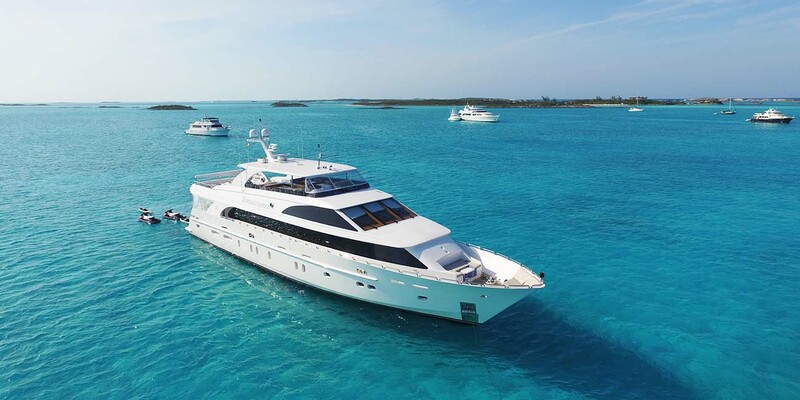 Dream&Charme offers the unique opportunity to live unforgettable experiences, events or stays in exclusive locations. Each experience, unique and impossible to find elsewhere, was designed and tested in every detail by Dream&Charme in order to turn it into an extraordinary experience. Dream&Charme usually design exclusive and bespoke experiences for demanding private guests or to key clients of international Companies. 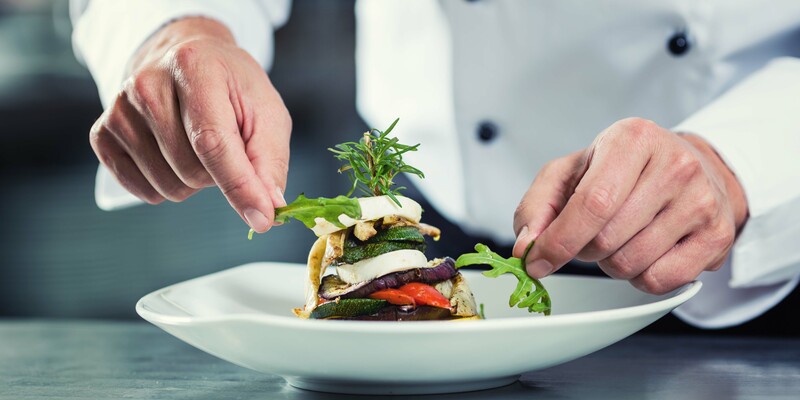 The Fine Dining Experience leads you through all the major starred restaurants in Italy. You will taste the best food of your life! Three different formulas are available: North, Centre and South. Experience the best food at starred restaurants and historical houses while visiting the producers of Italian food excellences. 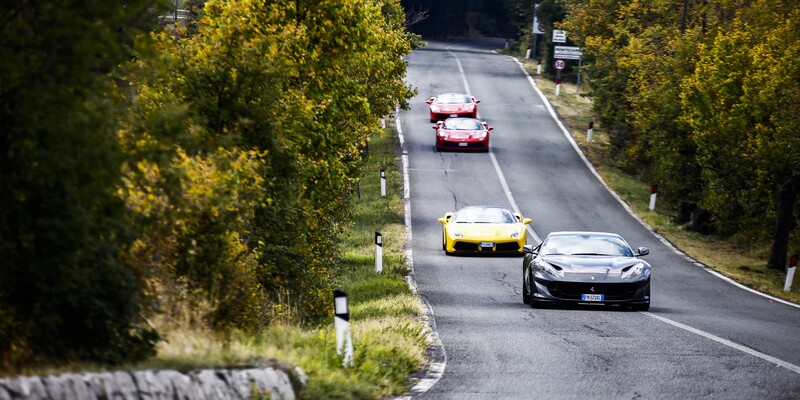 With the Italian Supercar Experience you will drive through the best Italian routes with the best Supercar models such as Ferrari, Lamborghini, McLaren etc. Last year our clients had the opportunity to drive from Montecarlo, passing through Maritime Alps, Dolomites, Portofino, Cinque Terre, Forte dei Marmi, the Amalfi coast and to experience a racetrack driving with F1 and F3 race cars. What will be our next destinations? 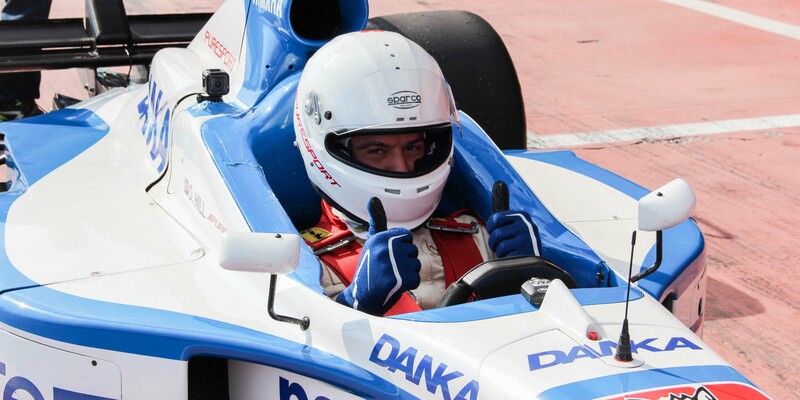 Guests will have the unique opportunity to drive a F3 and a single-seat F1 in a real racetrack especially reserved for the occasion. They will also attend the Grand Prix of Monza from an exclusive point of view, enjoying a special transfer with a helicopter and they will taste the best Italian Cuisine. A 5* Cruise Experience with a SuperYacht taking our clients around the most beautiful and hidden places you can find in the Mediterranean Sea. 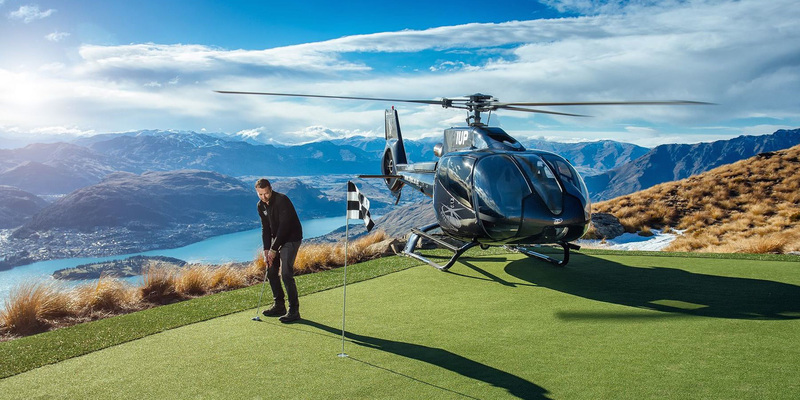 A unique possibility to enjoy golfing across Top Italian golf courses by helicopters, staying in different Luxury Hotels, tasting Gourmet Cuisine and visit the exclusive islands between Corsica and Sardinia by private yacht. 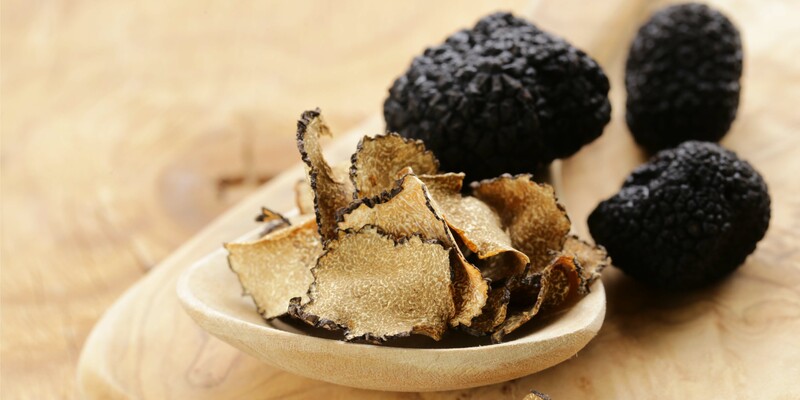 Experience the greatest wines and truffles of Monferrato and Langhe. Clients will have the unique occasion to taste dishes created by Michelin-starred Chefs and wines recommended by top Sommelier and Wine Experts. 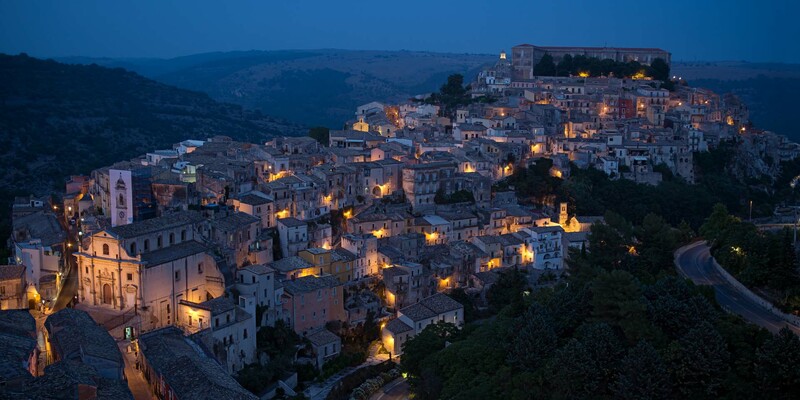 The Gattopardo Experience will give you the opportunity to discover Sicilian culture and history visiting unbelievable locations and castles. You will relive the atmosphere of “The Leopard”, the most famous novel of Tomasi di Lampedusa, which unveils the 19th century aristocratic society. 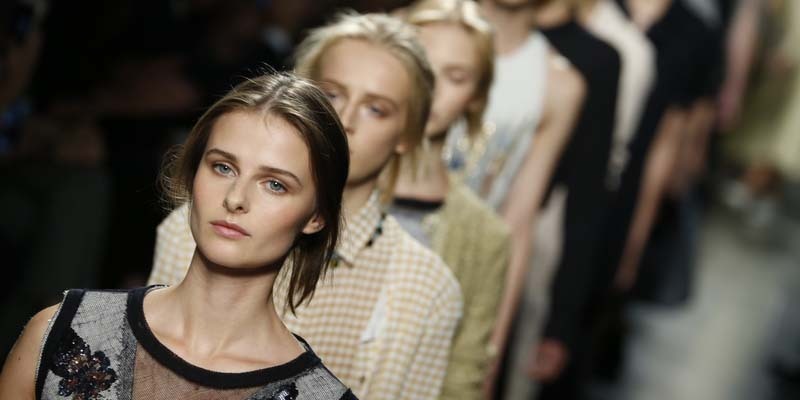 Milan, Fashion and Design Italian capital, is the perfect place to experience innovation and new trends with luxury experts, key players, stylists and influencers.